If there was a medication for marketers that would take all the pain away, then it has to be marketing automation. For years, marketers have been wearing different hats in the company. Not only are they responsible for collecting data and information about their competitors and target audience, but they're also culpable for improving the campaigns they manually launched using the best tactics and strategies available. A lot of work goes into doing any one of these tasks, and a marketer has to do all of them in a given timeframe. It may be unfair, but it is an occupational hazard that marketers are fully aware of since day one. Some revel in the idea of drowning in a sea of data and parsing through each information using a fine-tooth comb. However, most would directly to skip the data-gathering and campaign implementation parts and go head first into the meat of things. Analyzing the results of different campaigns is what keeps marketers awake at night. It puts their knowledge and expertise about conversion rate to the best by finding ways on how to improve the performances of each. This reason is why marketing automation is a blessing for marketers. All they need to do is create the specs of the campaign and set it to autopilot using their tool of choice. No longer do they have to send emails to a new subscriber or send the exclusive content once new users sign up. With a marketing automation platform, you can automatically run these tasks even when you're sleeping. All you need to worry about is how you can improve the campaigns based on the data provided by the tool. There are a lot of marketing automation platforms in the market, for this post, we will pit ConvertKit and ActiveCampaign against each other and see which between the two is the choice for all your automation needs. Among the tools to be reviewed, you might be wondering why I went with ConvertKit and ActiveCampaign. To begin with, it's difficult to qualify whether a marketing automation tool is “great” unless you know what you're looking for in a tool. At the same time, what's great for some may not even be good enough for others – you have to factor in the subjective element when it comes to reviews. Nonetheless, we need to establish a baseline of expectations for a marketing automation tool. Lead scoring – Finding the best prospects are in your email list or those who are most likely to convert into customers is a hallmark of marketing automation. You will have to manually set up the scoring system so that it can genuinely identify who your best leads are. You can tweak and edit the system if you encounter problems with it to help you sift through your leads properly. CRM integration – The most exceptional marketing automation tools have a built-in CRM feature that allows you to tag and organize your list of customers based on their behavior and which campaigns they responded to the best. If not, the marketing tool at the very least should allow for third-party integrations with the best CRM tools out there that will do these things for you. Lead nurturing – To help assist your leads down your sales funnel, a marketing automation tool should let you create automated messages to people in your list. You must create the messages strategically to the right people and promptly to help your business make a sale. The tool will take care of sending the email, but you will have to set up which messages go to whom. If done correctly, the subscribers will receive the right email depending on his or her behavior with the initial emails. Ability to profile subscribers – Once you have the results of your campaign, you need to put the data to work and edit the details of people on your list. You can profile users based on their responses and interactions with your campaigns so you can create personalized messages to them. As mentioned, these features are just some of the many others that marketing automation tools possess. However, for this post, we will review ConvertKit and ActiveCampaign using these parameters to determine which tool is the right one for you objectively. Bloggers have carved a niche for themselves online as content creators. 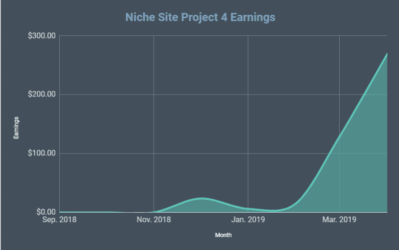 They do monetize their content by way of joining affiliate programs and getting a commission for every successful referral to sites like online marketplaces like Amazon. 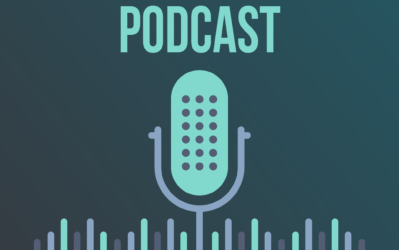 However, to get there, they need to establish themselves as authoritative talking heads about a specific topic by creating valuable and trustworthy content. If successful, they will be able to attract an audience who trusts them. From there, it'll be easier to convert those into customers. For this purpose, marketing automation can help speed up the process for bloggers to make money. They can convert returning visitors into subscribers so bloggers can send exclusive content via broadcasts or create a drip campaign to help share your ideas effectively. However, marketing automation may go over the heads of bloggers. They may not need “CRM integrations” and “lead scoring” at the onset. They merely want to create content and efficiently deliver their to their readers without friction. If you're a blogger who wants the simplest way to perform automations without the fancy mumbo-jumbo associated with it, then ConvertKit is made for you. It's by far the easiest way to create drip campaigns and e-course to people even without prior experience in email marketing. It's better to show people things that describe it to them in words. The information is processed much faster and can be replicated much easier since you saw how things are done. ConvertKit's visual automations allows bloggers to take their content creation abilities onto email marketing. For example, you can develop a funnel with a purpose of sending them exclusive content not available from your blog. You can start by creating a form that allows them to sign up to the funnel. From there, you can send a message that greets them to your funnel and asks them a question as to the kind of content they want to receive. They need to reply with the right message to continue down the funnel. The subscribers will then receive the content they asked for, thus ending the funnel. While it sounds complicated to generate this kind of workflow, it'll be much easier when you see it in action using ConvertKit. You can drag and drop the elements in the funnel, edit the triggers, and make the necessary changes in the hopes of improving the funnel's performance. In fact, you can add more emails to your funnel to keep the conversation going and engage more with your subscribers. The marketing platform's “if this, then that” logic to automation lets them connect events, conditions, and actions into a robust and holistic email campaign. Also, if you want to edit a trigger in your funnel, it will show the edit screen on the side without leaving the funnel. This allows you to develop your funnel seamlessly and effectively instead of loading the screen to edit the trigger and then going back to the previous screen for the funnel. Instead of encouraging your readers to continually visit your blog for the latest post, you can send them the blog post in email format. You can set this up on ConvertKit by plugging in your RSS feed. The tool will extract your latest post and convert it into an email while retaining the images and other elements. You can automatically send the blog post from your feed without further action, so you launch your blog post promotion via email on autopilot. Take time to understand your subscribers so you can effectively build relationships with each. Review the reports about your marketing campaigns and see how many opened your mail and clicked on the links and organize them according to tags and segments. Send one-off broadcasts to your subscribers for special announcements and updates on your blog. Think of ActiveCampaign as a fellow marketer. It allows you the ability to not only develop marketing automation campaigns and send emails at will but also organic customer data and send SMS campaigns. It's a more comprehensive tool than ConvertKit because it caters to marketers who manage the promotional activities of a business. This is not a knock on ConvertKit, as it goes to show that both tools don't share the same target audience. However, this ConvertKit vs ActiveCampaign post is about their marketing automation features, so we'll stick to that. To help you provide more personal and highly targeted email content to your subscribers, you need to send them content that reflects their beliefs, values, and characteristics that separate them from the others. With ActiveCampaign, you can celebrate their uniqueness through dynamic content. With the help of advanced segmentation to cluster similar subscribers together, you can launch the same email campaign to everyone in your email list but only shows content that each segment wants and needs to see. Aside from sending content from your RSS feed (something that ConvertKit can also do), ActiveCampaign allows you to set conditions for your content using the demographics, website visits, and interaction history of your subscribers. 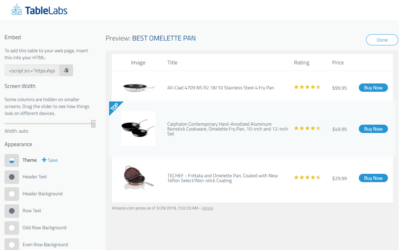 Using these filter settings, the tool will show the right content that you want your segment to see for increased personalization. Whenever you launch a campaign, you can monitor social media responses about it from your subscribers. For example, if your subscriber shared your email via Facebook or Twitter, you can set a trigger that will send them another email. You can send them another email that you want them to share or offer them a discount on your product or service as a way of thanking them. The ability to integrate the social media component into your email sequence paves way for better engagement with your subscribers. To help approach your subscribers with a more personal touch in your campaigns, ActiveCampaign lets you store information about their activity on your site. As GDPR-compliant, the tool will generate a line of code that you need to paste on your site. It will then track the movement of your site visitors and store their information in the tool. You can even delve deeper into your tracking efforts by using event logging so you can see what they're doing when logged into your site or app. 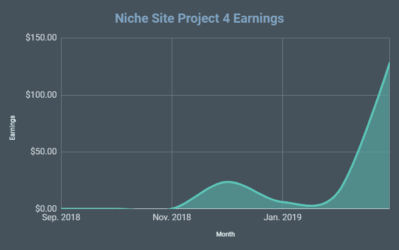 Once captured, the tool will help you break down their activity to help you create much better campaigns and funnels moving forward. Create beautiful emails for your marketing campaigns and funnels using its drag and drop builder. You can also choose from its selection of email templates, so you don't have to start designing from scratch. Lastly, you can conduct A/B testing on all your campaigns to determine which headlines work the best. Integrate your email automation campaigns with SMS messaging to bolster click-through rates. Send text message and test to see if they help increase your click-through rates more than email can. You can let users manage their subscriptions through SMS. Now that we've discussed both tools and what makes them different from each other, we need to talk about their strengths and weaknesses next. There is no perfect email marketing tools – just the right one for you. That means you have to consider the good and the bad (or shortcomings) that come with each tool. Simplicity at its finest – There is nothing as easy-to-use and straightforward as ConvertKit. I have mentioned how simple MailChimp's interface is compared to its contemporaries like Emma and Sendinblue. However, ConvertKit makes email marketing automation fun and painless. All you need to do is know how to create content (a big reason why it is geared towards professional bloggers), and the tool will take care of the rest. Create beautiful landing pages on the go – This wasn't mentioned earlier, but ConvertKit lets you create pages that connect with your automations workflow. If you have problems designing pages for your site, then ConvertKit has got you covered. Choose from four templates that will serve as your landing page foundation so you can get more webinar attendees, signups for your free content, and more. A wide variety of integration with third-party apps – If you want better ways to build your list by using tools like Optinmonster, Sumo, and others, then you can do so with ConvertKit. 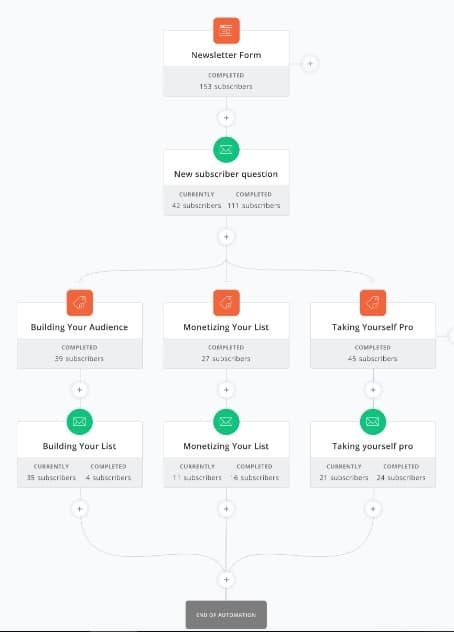 Connect the platform to the tool you want to use and funnel subscribers to your list. Not enough features for small businesses – If you are an e-commerce shop or SaaS site owner, you may want more juice from your marketing automation tool. ConvertKit is perfect for beginners, but won't keep marketers satisfied with its limited features. Limited migration service options – If you want to shift to ConvertKit from your previous email service provider, you need to do it yourself unless you have more than 7,500 subscribers in your list. By then, ConvertKit will assist in moving your contacts and email sequence for free. 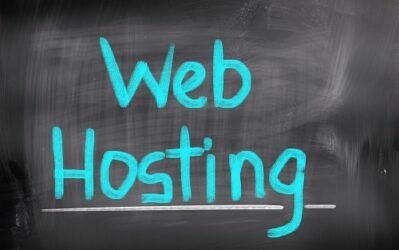 If not, you need to migrate using its free guide and help from their migration expert. Some people would want the option to pay the entire migration process if it were on the table. All-in-one marketing solution that marketers from all types of business will enjoy – ActiveCampaign is a natural choice for people who want full control of their marketing efforts through SMS messages and CRM on top of email and autoresponder campaigns. The pricing for all these features is also pretty hard to top ($49/month for all functions and not more than 1,000 subscribers). 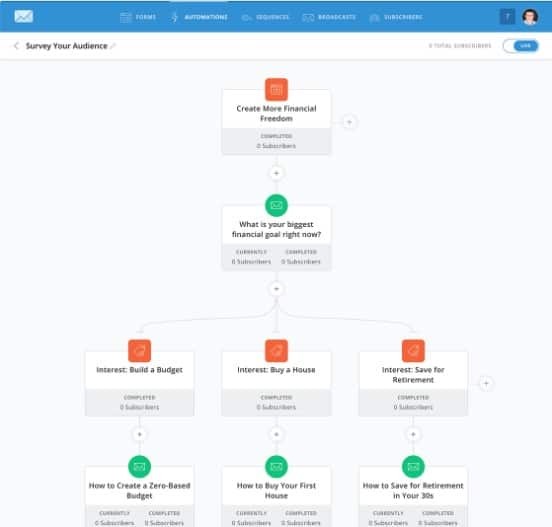 Powerful data-tracking features for better personalization – ActiveCampaign lets you track engagement of site visitors and create actionable items for each to help you develop personal emails to them. It takes away the guesswork of the kind of person the subscriber is so you can go straight to create a personalized email to him or her. Send the type of content your segment likes – ActiveCampaign's dynamic content features allows you to carry out your personalized email campaigns. As mentioned, you can launch the same campaign to everyone in your list, but each segment will see content that suits their needs. It's a great way to hike up engagement and improve the relationship with your subscribers. Steep learning curve – Given the vast array of features and options, navigating through ActiveCampaign's dashboard can be difficult. It's not impossible, but integrating different features together in your campaign will take time getting used to. No landing page creator – You will have to rely on a third-party app to help you create landing pages and help increase your subscribers or conversion. That also means additional costs for a feature that could have been available in your marketing automation tool. If there's anything you need to learn from this ConvertKit vs ActiveCampaign review, it is that both marketing automation tools are the same and different at the same time. Same, because they have a visual automation editor that lets you create workflows and funnels using commands and triggers without the unnecessary hassle. You also get an overview of the workflow being made and see the logic of the triggers if they make perfect sense. Lastly, editing your campaigns will a breeze with the breadth of data provided by both tools to help you improve their respective performances. At the same time, ConvertKit and ActiveCampaign bring something different to the table. If you want a straightforward and no-frills approach to automations, then ConvertKit is for you. You don't need extensive knowledge about marketing automation because its intuitive editor will help you create one in a matter of minutes. Also, the tool is perfect for people who want to deliver the best content to their audience and build their online reputation in the process. Later on, you can create workflows using ConvertKit if you're going to sell products and services to make money off the hard work you've put into your blog or site. If you want an all-in-one solution for all your automations, then you should bet on ActiveCampaign. It allows marketers to fully realize their potential and provide their online businesses a leg up with all their marketing efforts. 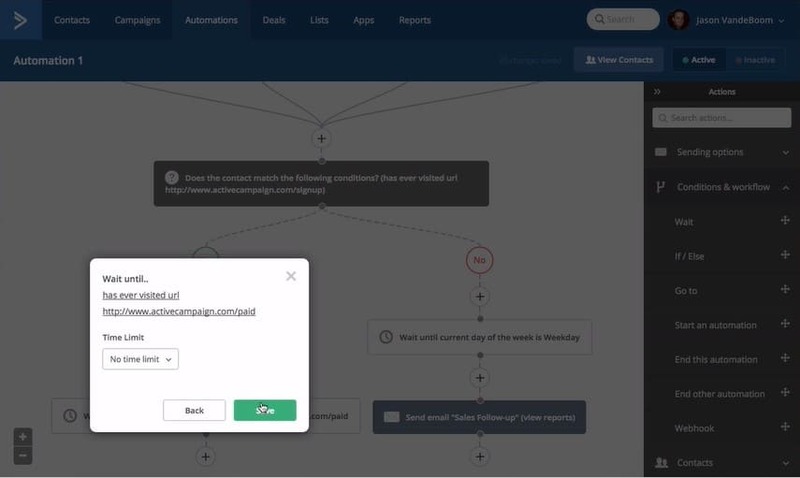 You can automated messages and campaigns alongside your SMS messages. You can score your leads in the tool's CRM feature and create a campaign that's tailor-made for their wants and needs. Finally, you can segment people according to their online activity to create even more laser-focused campaigns for higher conversions! You can't go wrong with either tool for your marketing automation needs. Just make sure that you align your goals with the capabilities and features of either tool, and you're all set!